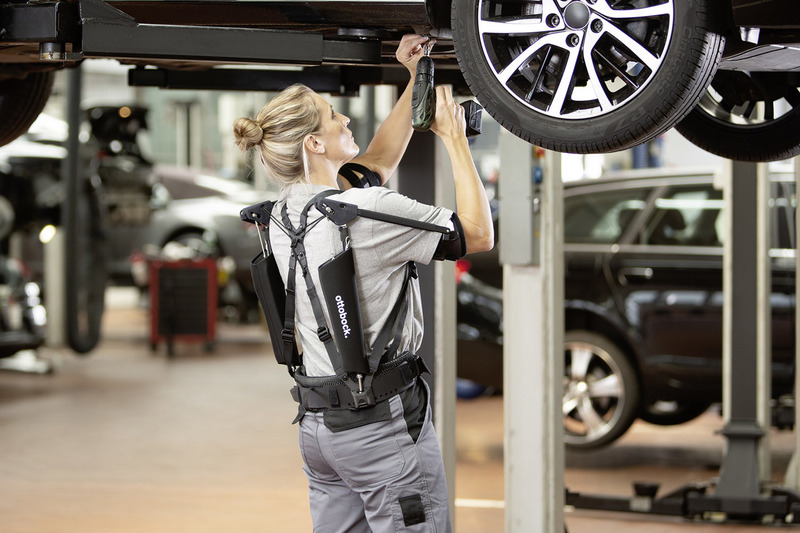 The Paexo exoskeleton assists employees in production and trades during strenuous activities, in particular overhead work. The weight of the raised arms is transferred to the hips with the help of mechanical cables ans springs. This provides noticeable relief for the muscles and joints in the shoulder region. Overhead activities are much more comfortable to perform. 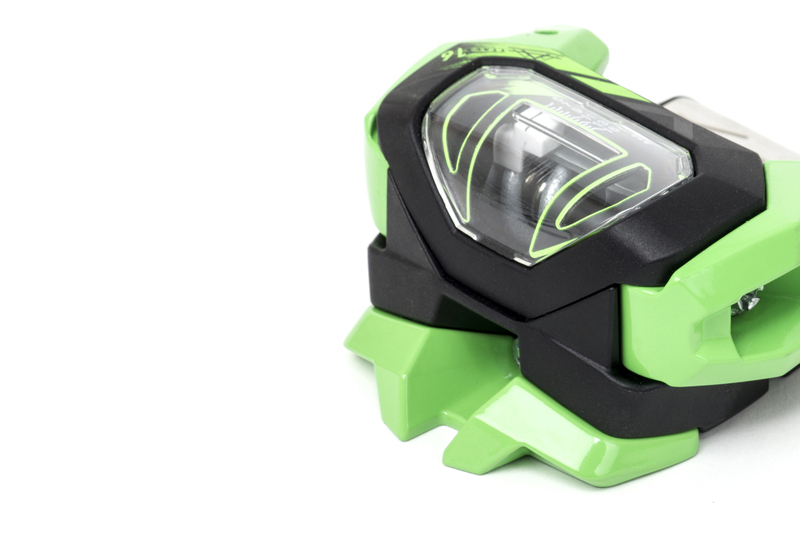 The Attack² Skibindings are designed especially for freeskiers and park and pipe areas. These bindings can be adjustet for various kinds of Skiboots. GripWalk boots, but also up to Walk Sole, Walk To Ride and Touring ski boots. With these bindings, boot-binding compatibility issues during are relegated to the past. 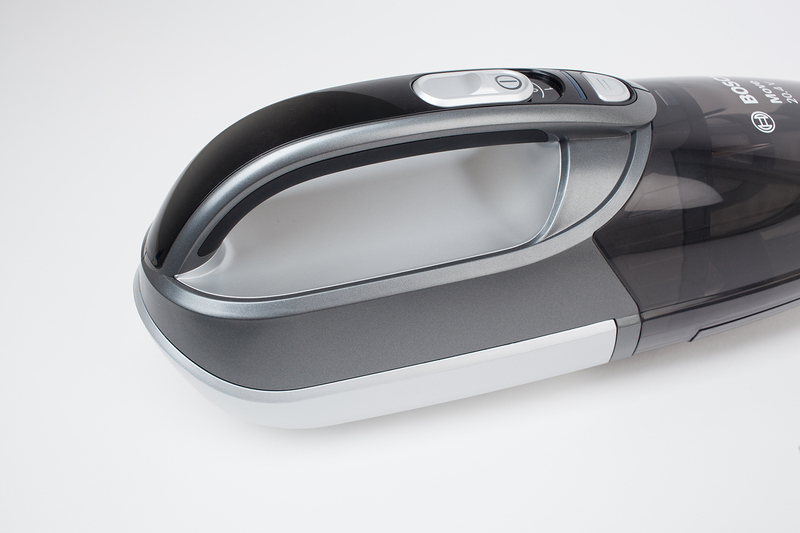 In the redesign of the "Bosch BHN Move" vacuum cleaner the essence was captured and evolved into a new product, keeping development and production costs in mind. It's a mature and standalone product but still a member of the Bosch household product family. This amp features a 6V6 8W SE output stage, tube driven tremolo, a footswitchable drive channel and a 10" Jensen C10R Speaker. The cabinet is pine plywood, covered with an extremely durable textile. 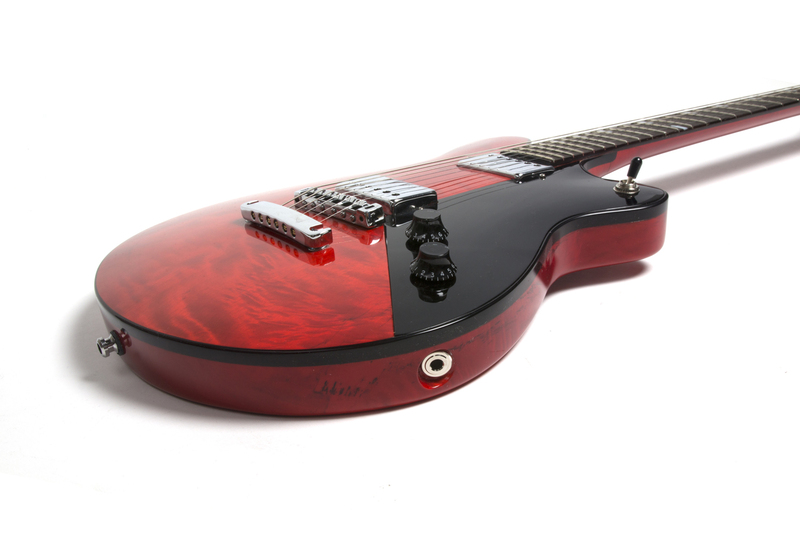 It is side ported, retaining some of the punch associated with closed cabs but with a more "airy" feel. 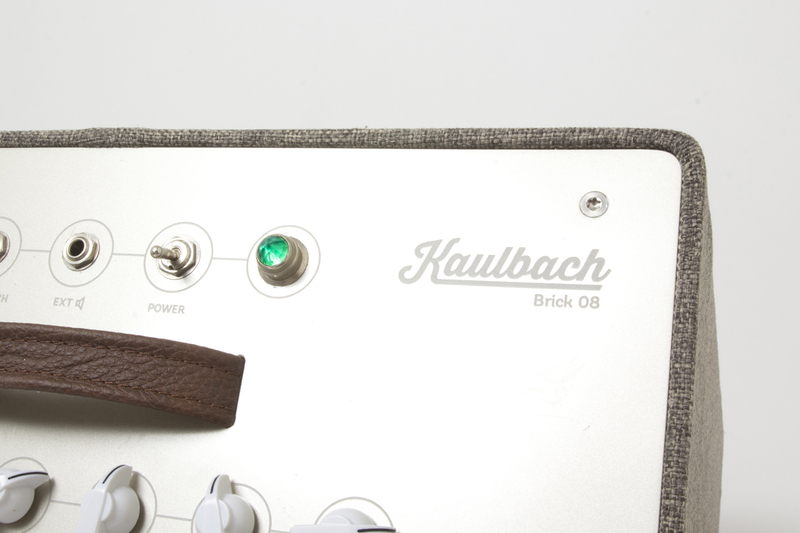 The Brick 08 is voiced for Blues and Rock players with an earlier breakup than The Wedge. This is a non-master volume amp but the cascaded drive stage can be controlled with an additional gain pot, essentially making this a two channel amp.